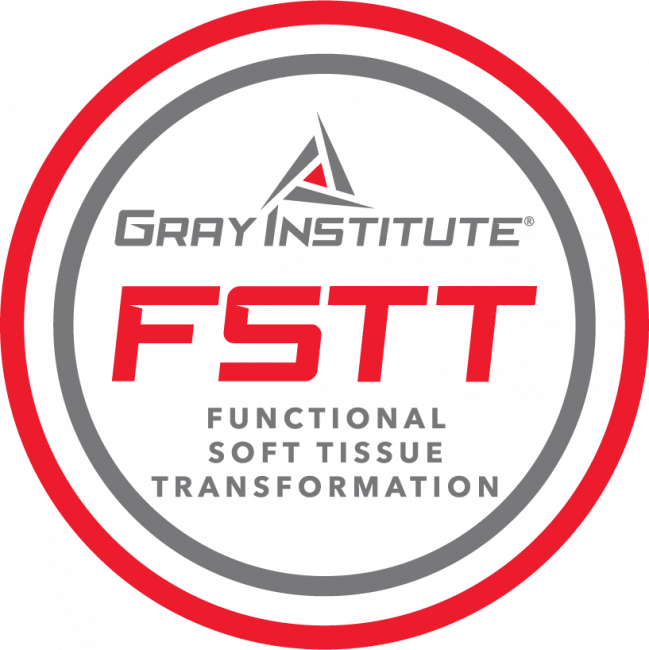 Functional Soft Tissue Transformation (FSTT) is a comprehensive movement testing and treating process that centers on the individuality of each client. FSTT takes a different approach from traditional structure based protocols. It is individually context dependent. Structure is respected, yet individual function is the driver of the process. Manual applications shared in FSTT are simply mechanical loads that are applied to the tissues to create positive adaptation in movement/function. Utilizing the Global / Local / Global spectrum method, learn how to identify abnormal tensions in the body, select appropriate loading for testing and treating, create a plan to improve energy efficient movement integrity. Combining the principles of Applied Functional Science® with your existing skill sets and experience, learn how to take an individualized approach to further enhancing client function. Whether you are just starting on your journey of Applied Functional Science® or are looking to continue growing, FSTT will provide a new experience by sharing a principle based process to understand for whom and what type of manual loading is safe and appropriate with the intention of improved function.